It’s Annual Free Shipping Day, December 18th! Take advantage of Sweet Threads ONE DAY FREE US Priority Shipping. 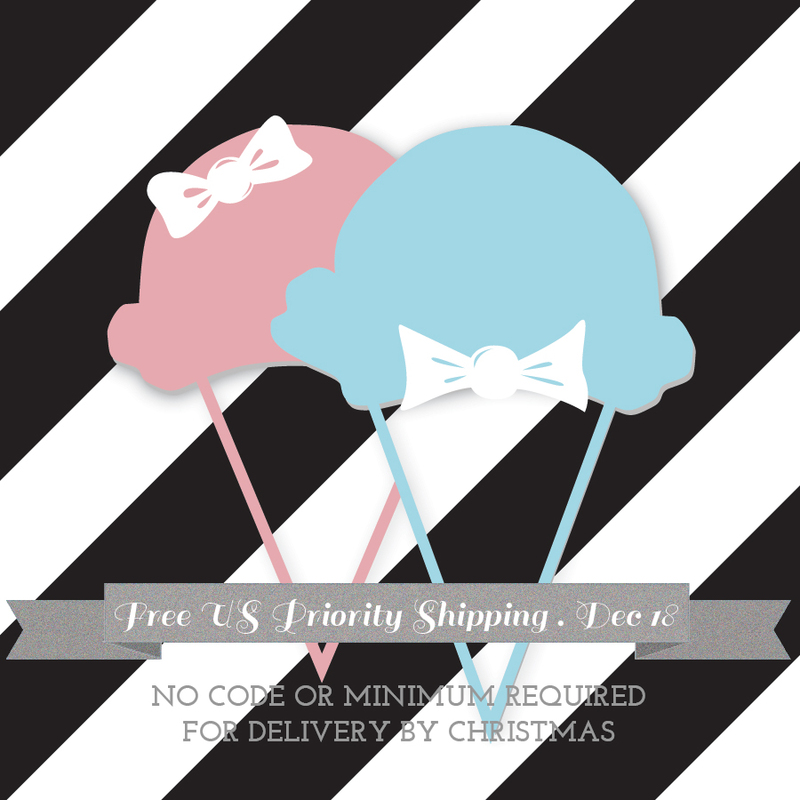 No code or minimum required for delivery by Christmas!